The volunteers are currently digging in an area of 28 square meters. Utilising the Wheeler excavation technique, the site is broken down into a grid of 2 meter-square quadrants, and the excavation is being realised through the removal of caps of 5-10 cm. 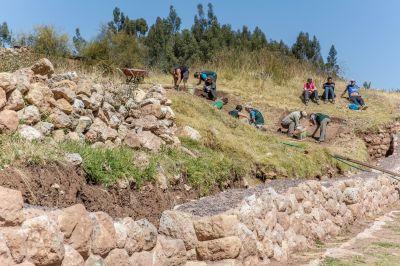 Though their excavations have been underway for a very short time, volunteers have already turned up bits of ceramic and bone as well as part of an Incan wall which is thought to be a part of the main structure. Following the excavation work, volunteers will have to record and analyse all of their findings, which is projected to take place through December. This is done by analysing the quality, designs, and material of the artifacts as well as the relation of the structures within the site. 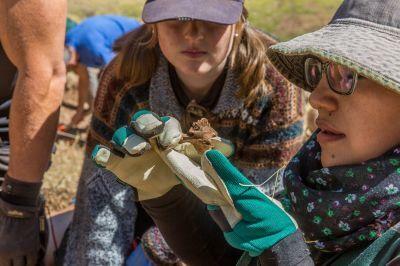 Work on the archaeology project gives volunteers the opportunity to gain hands-on experience in every aspect of archaeology, from exploring new sites and mapping new structures to the excavation and analysis of artifacts. 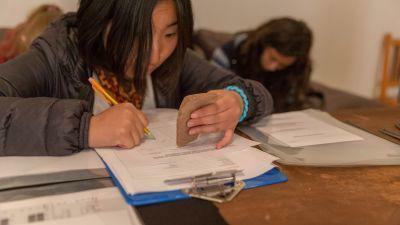 Volunteers on archaeology become a part of the team lead by local archaeology experts: project director John Valencia Cordova and staff archaeologist, Delsi Espinoza Masias. Previous archaeology experience isn’t necessary, as staff on the project are eager to share their knowledge and are experienced with walking volunteers through the steps involved in learning how to map sites, excavate plots, and analyse artifacts. 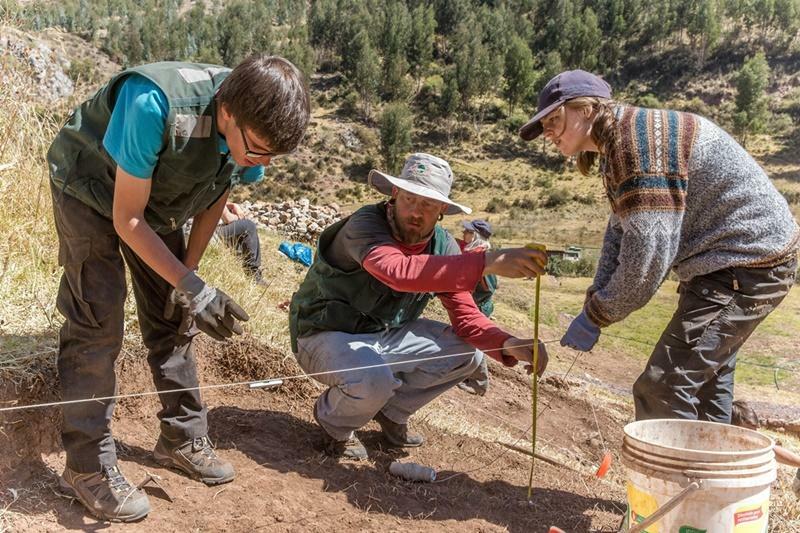 Because of the richness of Cusco’s archaeological history, volunteers are guaranteed to take away knowledge about Andean archaeological history. Find out how you can contribute to our Archeology project in Peru or take a look at some of our other Archeology placements around the world.